Developer IM Properties has submitted plans for a warehouse and industrial park near Junction 11 of the M42 in north Leicestershire. Sheds to in size from 200,000 sq ft up to 1m sq ft. 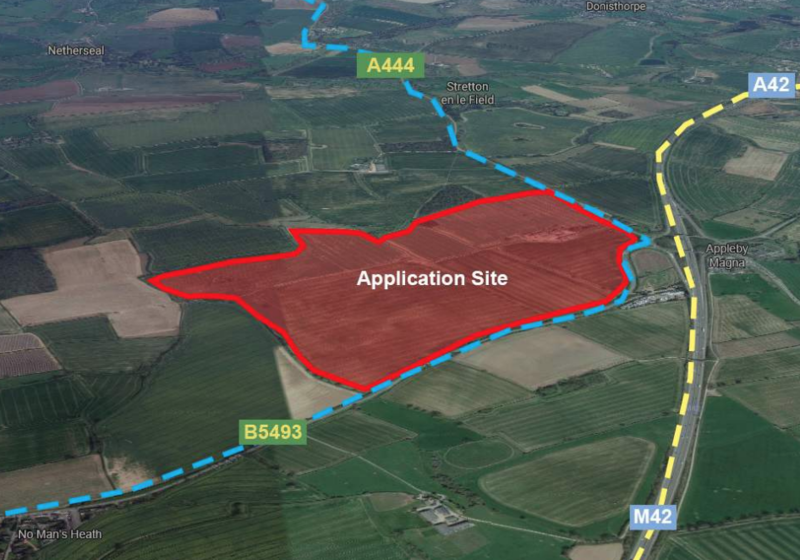 The 300-acre site close to the village of Appleby Magna would be built out with 3.6m sq ft of space. It is estimated the scheme could create up to 170 construction jobs per annum during the build. The plan involves five zones with construction expected to start on the first next year and finish in 2021. Newark architect UMC has designed plans for five large industrial units at the site to the west of Junction 11 on the M42. 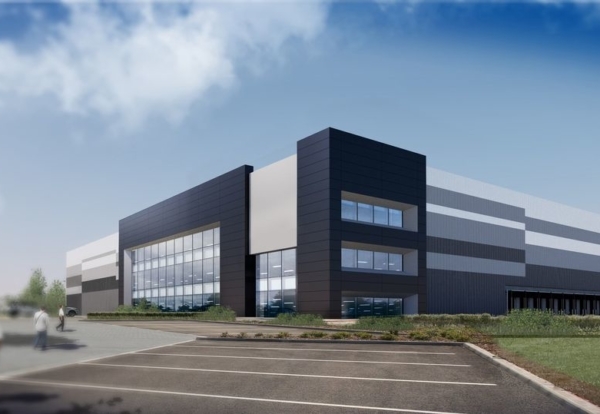 The Midlands developer has amassed a land bank capable of delivering 17m sq ft of logistics and manufacturing space. 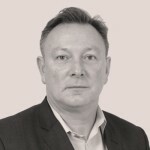 Still in the early stages, the new pipeline includes a number of significant strategic sites along the M42, including Peddimore, for which IM Properties was named preferred development partner by Birmingham City Council.